Isis gave birth to a little girl. Due to the complications that she had while giving birth she has started having visions. One of Isis’ friends tries to help by taking her to someone that knows more about it. She is kidnapped and flown to another country only to have to find out she is the only living descendant of Cleopatra The Queen of the Nile. By finding out that she is, she is forced to go into hiding and has to protect what is rightfully her’s and her daughters. The treasures of Cleopatra and they have to stay the way that they have been all this time. 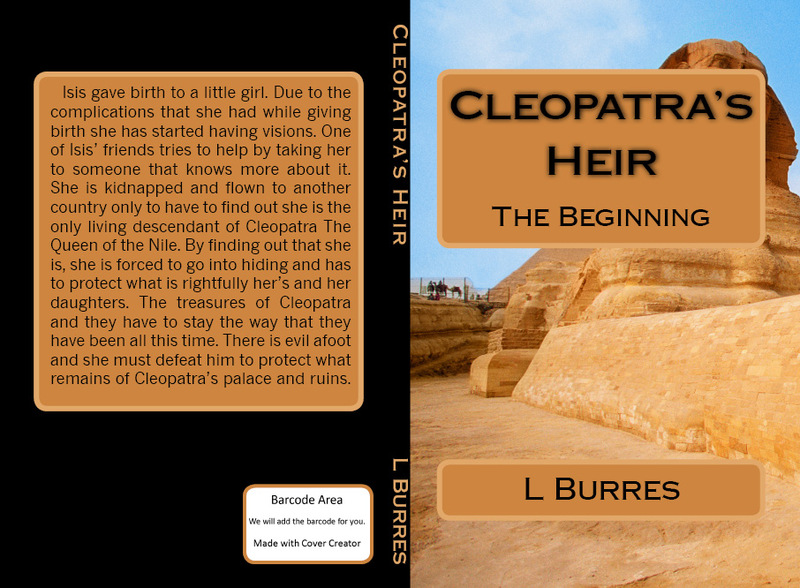 There is evil afoot and she must defeat him to protect what remains of Cleopatra’s palace and ruins.